Oak + Ember Boutique | How the owner of Oak + Ember Boutique is making women feel beautiful AND crushing sales by 30% a month! How the owner of Oak + Ember Boutique is making women feel beautiful AND crushing sales by 30% a month! Could you tell us a bit about yourself, what you sell at Oak + Ember Boutique and how you got started? Sure! My name is Shelby Mellom and I am the owner of Oak + Ember Boutique, a trendy yet classic women’s apparel boutique. We were originally based out of Houston, Texas but recently relocated to a much colder state – Wisconsin! Oak + Ember is a passion project of mine that started out of a desire to help women feel beautiful both inside and out, alongside superior customer service and attention to the smallest of details. Oak + Ember was born from my travel inspiration – from Deadwood, South Dakota, to Grapevine, Texas, to Valdosta, Georgia, I loved the small-town feel and wanted to incorporate that in my boutique. We also send out notes of encouragement with every order to lift women up – that’s where my heart lies. Curating a collection of styles in the beginning stage involved a TON of trial and error. I hand-picked each piece and was extremely picky concerning quality and fit. My original launch was actually delayed because I sent my first 5 shipments of inventory back to the warehouse! I’m also very choosy on the brands I want to do business with – they must have high integrity, reputation, and allow for high quality at affordable price-points. I am at the point now where I have my preferred brand list and know what styles sell well! My first sale came from my Facebook launch! I held an exclusive launch sale and ran a Facebook ad promoting it. The challenges definitely are many! Starting as a one-woman show, with a big dream is scary. Learning as I go, from making smarter business decisions, to photography, to shipping has been quite an experience! Work/life balance is another huge challenge. I love my customers, my brand and building my business so it’s hard for me to “clock out.” I also run a health and wellness business to help women feel beautiful on the inside as well, so I stay busy! Time-blocking and staying focused has been absolutely essential in each business! After TONS of research from other small business owners, as well as asking lots of questions through my business networks, Shopify seemed like a no-brainer. The endless amount of customization is a huge plus – an integral part of running a unique brand! The customer experience has been great and I love that Shopify includes the needed security features right off the bat! The mobile user experience is top-notch and looks great on any device. I’m a huge perfectionist, so it took me a bit to get started. Really narrowing down what exactly I wanted to build and who I wanted to serve was a huge part of that. Honestly, just going for it and getting started is the first step! Your brand will evolve over time naturally. I use Kit, Mailchimp, Beautiful Loyalty by Collect, and Instafeed. I have plans to add other apps in shortly, to automate things a bit. 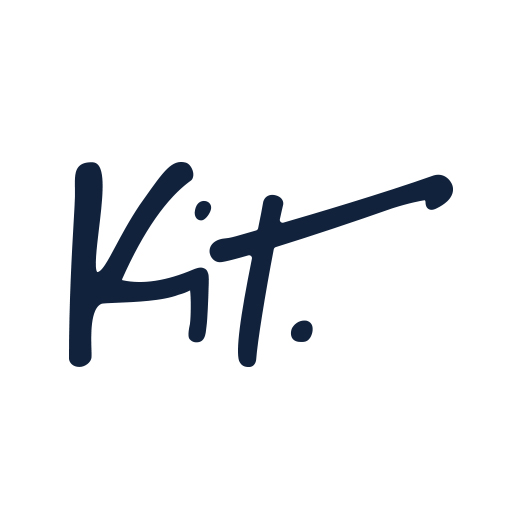 Kit is incredibly helpful – it basically thinks for me! MailChimp has been absolutely integral to my business and servings my customers – email subscribers get sneak peeks, early access to sales events, and much more! MailChimp is great in that it automatically exports the email addresses as well – a huge help! I just started with Beautiful Loyalty and I am hoping it works out for the best! I am very excited to have a loyalty program in place for my customers! It gives them points for things like purchases, liking our page on Facebook, following us on Instagram, and even extra points on their birthday! Instafeed is great because it displays Oak + Ember’s Instagram feed right on our home page! I love connecting with others on Instagram so it’s been very helpful in building our brand. What strategies have you used to attract more leads and grow Oak + Ember Boutique? Word of mouth and referrals have been our best strategy so far! We have had many local referrals that have really helped us bloom. We also LOVE to collaborate with other small businesses on projects, such as styled shoots or giveaways. Our pop-up shops have been a huge hit in our local community and have allowed us to meet our customers in person! We are working on growing our VIP Shop group in Facebook, so that we can build an online community as well. Our email marketing is focused on building our email list as well! Our VIP Shop group on Facebook has been getting all the sneak peeks of new arrivals as they roll out. They also get exclusive sales and discounts! Email has been great for us too and we have an open line of communication between our business and customers. If they reply, it’s directly to me and that one-on-one attention is golden. Of course! So far, my revenue has been increasing monthly at an average rate of 30%. Monthly, we have been averaging around $4500-$5000 in gross sales. An average order consists of two items and I generally have about 10-15 orders in fulfillment at any given time. We are working hard on scaling and growing! the community is huge, as well as networking. Most of my sales are from referrals from previous customers or customers from pop-up shops. Lately, we have been working really hard at online marketing campaigns, such as Facebook. We have also had many compliments on how professional and clean our website is, with the added security benefit of being able to check out with your Amazon or PayPal account! We are working on our social media growth – specifically, our Facebook VIP Shop group! The goal is to build and foster a community that connects and grows with us. We are also working on building a loyal customer base. Revenue growth is always a focus – our goal is to double our revenue by next year. We also have BIG plans on creating a space where our customers will be able to come in and shop, as well as offer personalized styling options! We are extremely excited for the direction 2018 is going! A huge resource for me has been networking and learning from other small business owners. I am constantly learning to try and improve, testing out new things, and trying different strategies. I have basically been a huge sponge for the past year, taking in TONS of new information. There are a select few mentors who push me to be better every day and to reach for greatness that have been a giant resource. 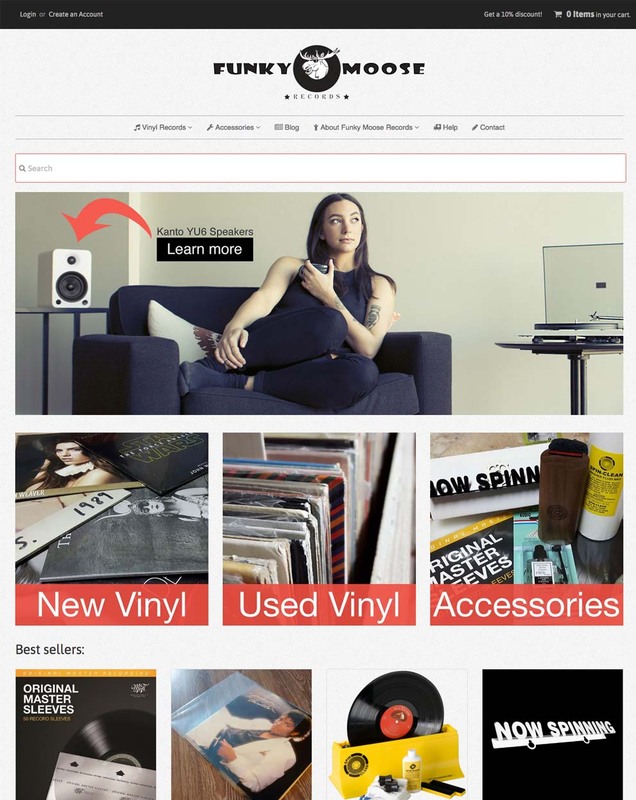 Shopify Forum has been great, as well as doing a LOT of research on my own. Don’t obsess over perfection. Just get it out in the world! You can ALWAYS improve as you go and as the funds become available for you to do so. Also, DON’T give up. Trial and error, along with a TON of persistence, pays off. Have a passion for what you are doing, because it is time-consuming, but SO worth it! Never stop learning! That’s fantastic. Thanks so much for sharing! Where can our readers learn more? Check out our website at www.oakemberboutique.com. We’re also active on Facebook and Instagram. We’d love to connect on any of those platforms!